← New February Interview with Cobra by Rob Potter! We have reached a point of progress on this planet in battling the dark that Cobra has been able to release intel about the Ascension plan. Ascension is a frequently occurring event in the Universe where the DNA and the state of matter in a galaxy or area changes at a quantum level. The Cabal and the dark forces have been trying to prevent us from reaching this point and are attempting (and failing) to prevent this from happening. They know it is the end for them and the end of the experiment of duality. Evil will never be allowed to exist anywhere in the Universe ever again. Many television shows have leaked information about Ascension into their scripts. A good example of this are the shows Star Trek, StarGate SG-1 and StarGate Atlantis, to name a few. They have several episodes about Ascension and how it works. Currently planet Earth is holding up Ascension for the rest of the Universe, the dark forces here are delaying for everyone else. 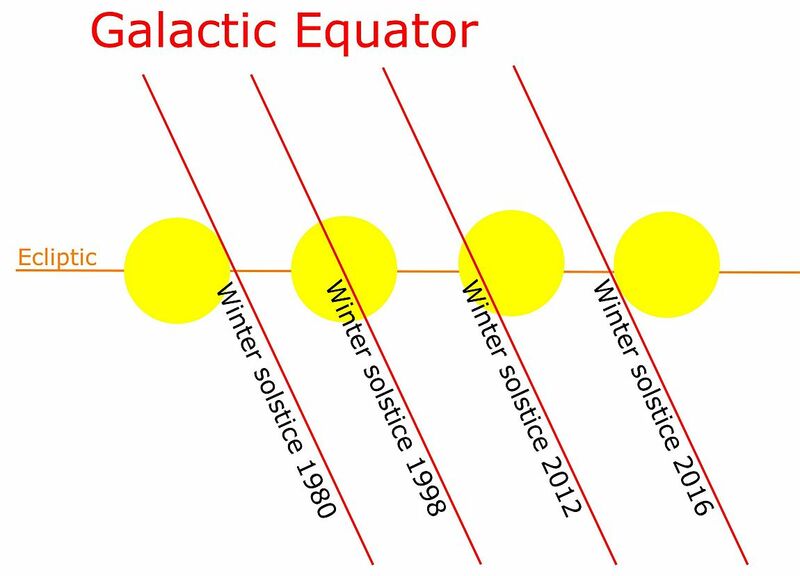 Luckily for us, the Galactic superwave we are awaiting is the mid-cycle one, and will be significantly milder that the previous one that has caused the Gothenburg geomagnetic reversal, the terminal Pleistocene mass species extinction 13,000 years ago and consequently the deluge of Atlantis. Yet it will be strong enough to dust off all darkness from our Solar System, peel it off from the surface of the planet and trigger the Event. The central point of this cosmic transformation was already determined 26,000 years ago and was set around the date of the fixed cross total Solar eclipse on August 11th, 1999. The Pleiadians have communicated to me that the exact date was May 17th, 1998. This is the day when the destiny of this planet was decided and when the Light forces knew for sure that the Ascension plan will be successful. After the opening of the Ascension window in 1975, a lot of Light from higher dimensions began streaming in towards the surface population and that triggered the mass awakening of the genuine New Age movement in 1980s. Alas, the Ascended beings were not aware of the full extent of the power of primary anomaly and could not stop the dark forces operating in the shadows. The dark ones have infiltrated the New Age movement, infiltrated the Solar Warden space program and finally took over the planet and the Solar System in early 1996. Between 1998 and 2016, the Light forces have kept the Ascension plan strictly confidential to prevent the dark ones from interfering with it. Many channels and intuitives tried to access the Ascension plan but did not receive any signal. I have now received the green light to reveal one part of the Ascension plan to the surface population. The real Ascension process will begin at the moment of the Event. The incoming energies from the Galactic pulse will start to flow through the energy field of all human beings on the planet. They will be loving energies straight from the Galactic heart and will start bringing much needed healing to humanity. Ascension is both an individual and a group process. Each individual will go through his own inner experience, going through healing, release of the past and inner transformation. With many people going through the same process at the same time, this will reinforce the Light field around the planet and open the door for many that otherwise could not make it. The length of the complete Ascension process is expected to be a few years for the most advanced individuals, and more for others. The actual Ascension happens when we release all blockages to the energy flow and reach superconductivity of our mental, emotional, etheric, plasma and physical bodies. There is much more to this and I will release more when I receive the clearance to do so. At the moment of the Event, the Light forces will contact humanity only indirectly with intel releases through the mass media. After the completion of the Cabal arrest process and after the majority of humanity overcomes the initial shock, the Light forces will begin to contact certain individuals directly. This will most likely start a few weeks to a few months after the Event. At that time, contact zones will be created. Contact zones are areas on private property where the owners will dedicate part of their land for the contact experience. These owners will then experience a physical contact with the Pleiadians that will land on their land in a small beamship. Those individuals will go to the mass media and report their experience, therefore preparing humanity for the reality of the Contact. These contact zones will become more and more numerous until a certain critical mass will be reached for the First Contact. First Contact is the beginning of official diplomatic relations between Earth humanity and positive ET races. This is planned to occur roughly a year after the Event at the United Nations and will be broadcast through the mass media worldwide. After the First Contact, the positive ET races will begin to distribute their advanced technologies that will quickly bring the Earth humanity into the fifthdimensional golden age. At the same time, many awakened individuals will start to relocate to create intentional communities, so called areas of Light. With non-physical Archon influence removed, they will learn in those communities to finally live together in harmony, with each individual following his higher purpose and together creating a beautiful mandala of Light. 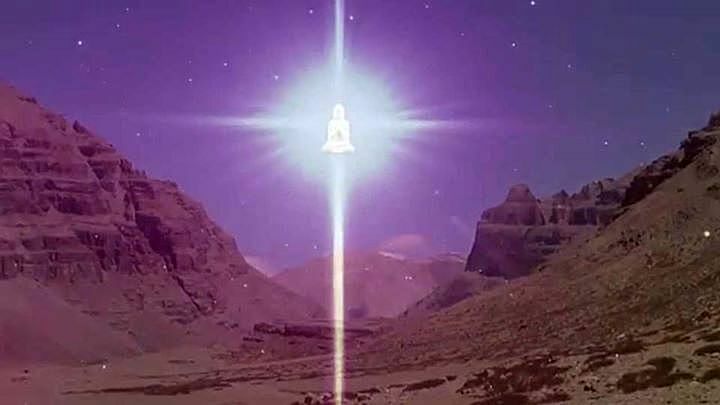 Areas of Light will grow and evolve, their vibrational frequency will lift and in a few years they will connect with the motherships of the Ashtar Command with columns of Light. These columns will accelerate the group Ascension process. Ascension chambers are a very advanced positive organic technology that lifts our vibrational frequency and is a great tool to help in our Ascension process. They will be used after the First Contact to speed up the Ascension process for those that are ready. After the First Contact, the ships of the Ashtar Command and the Galactic Confederation will be more and more visible as they will decloak at their positions throughout the Solar System. The Light forces of the Ashtar Command and the Galactic Confederation are sending signs that victory is near.